As an open source software, we need your help to imporve it better! 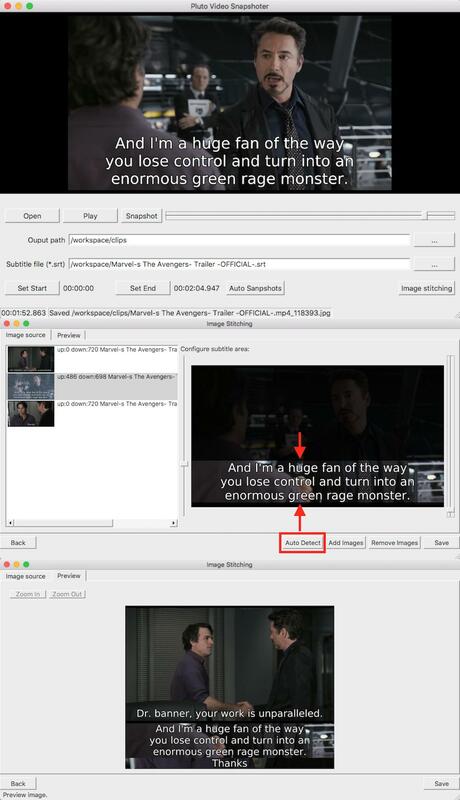 It is a greate way to encourage us spending time on new features and fixing bugs. 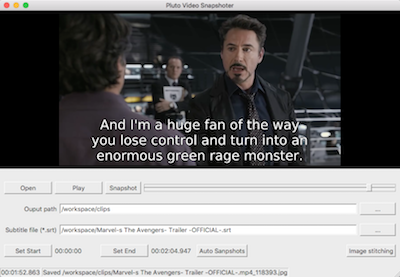 PlutoVideoSnapshoter is a complete free software. 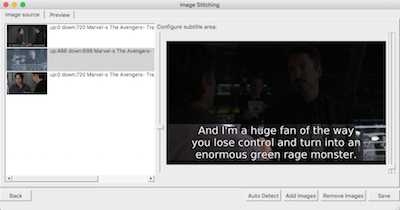 Automatically take snapshots for each subtitle line within selected start and end time of a video. 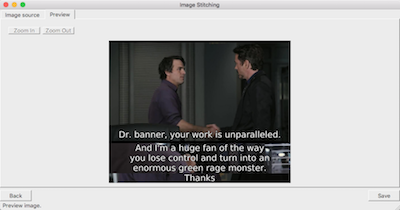 Automatically detect text in images that simplify your snapshot stitching.